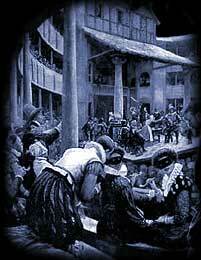 In Elizabethan era, the first real theatre was made. Plays that were written in the Elizabethan times graduated from just pastoral plays and biblical themes to a much richer content. 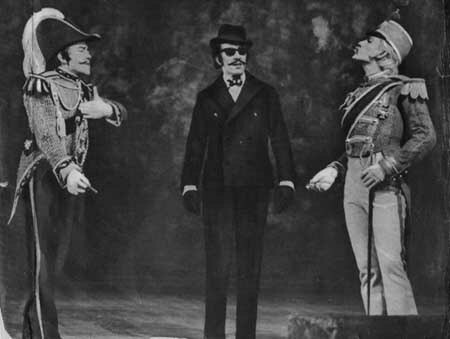 The many genres of plays that were introduced enlivened the field of theatre and acting. Playwrights became famous overnight and demand for them increased tenfold. The plots of plays became more imaginative and convoluted. The themes ranged from romance, tragedy, comedy to mystery plays and revenge plays. Historical plays were also a great hit. Classicism took precedence over religion. Some famous playwrights of Elizabethan plays were, first and foremost, William Shakespeare. Then came Christopher Marlowe, John Fletcher, Francis Beaumont, Thomas Kidd and Thomas Middleton. These names were among the most noted ones of all. Between them, they took Elizabethan plays to its zenith. They contributed enormously in terms of their written work. 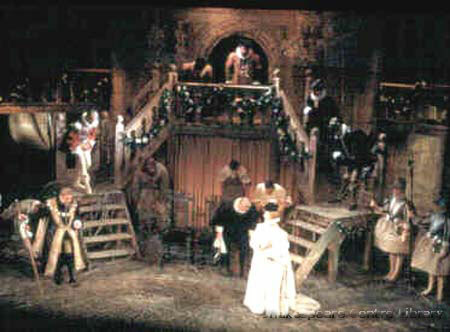 Since the coming of real theatres, plays were staged almost every day and a great need for more variety and the number of plays was felt keenly. Christopher Marlowe’s best include Doctor Faustus, The Jew of Malta and Edward II. Greene was another good playwright who wrote Pandosto, Friar Bacon and Friar Bungay. Thomas Middleton’s best work is A game at chess. Beaumont and Fletcher are known for penning Knights of the Burning Pestle, Philaster, the Maid’s Tragedy, King and no King, The Scornful lady and the Humorous Lieutenant. The Spanish tragedy written by Kyd and Astrophil and Stella by Sidney. The works of the most renowned playwright, William Shakespeare, include, Titus Andronicus, Romeo and Juliet, Othello, Macbeth, Midsummer Night’s Dream, The Comedy of Errors, Love’s Labour Lost, Taming of the Shrew, Julius Caesar, Hamlet, Merchant of Venice, All’s well that ends well and several of England’s rulers’. William Shakespeare, who is said to have moulded the world of drama, undoubtedly played an influential role in the development of Elizabethan plays and theatre. He wrote comedies, tragedies, historical documentaries and even tragic-comedies. The Jacobean era was that of King James ‘rule after the Elizabethan era. The theatre was more or less a continuation of the genres that were popular in Elizabethan theatre. However, revenge play was a specialty of Jacobean theatre. Jon Webster and Ben Jonson are two playwrights of the Jacobean era. Hamlet, the Spanish Tragedy and Vulpone are a few of the most significant plays written for Jacobean theatre. The Duchess of Malfi, The Jew of Malta, Malcontent, The White Devil, the Changeling, The Atheist’s tragedy and the Courier’s tragedy are some fine examples of Jacobean plays.